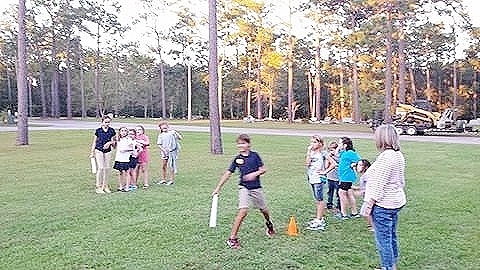 Christian education/children’s ministry is for grades K–4. to receive a blessing for their school year. You can hover over a photo with your pointer to pause the rotation, and you can click on any photo to see a larger image and rotate through them all in the larger size. 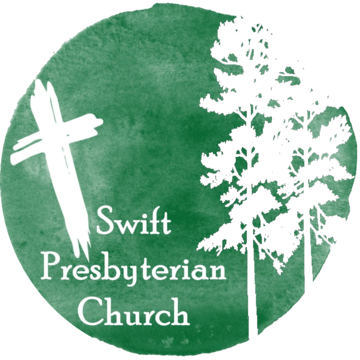 Swift Church offers children’s church (grades K–4) during the 10:00 service after “time with the children.” It will be offered each Sunday except for communion Sundays. The location is room 3 in the annex. a Bible for children’s church? We are wanting 10–12 children’s Bibles for our children’s church. Would you like to donate one? They are $20 each. You can include your donation in the weekly offering plate. If you do it by check or online giving, please specify the amount you want to be used for the Bibles. 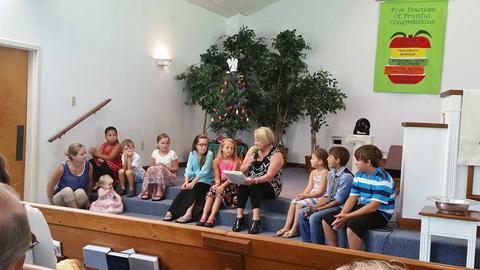 Most of our 10 a.m. worship services include a time with the children. 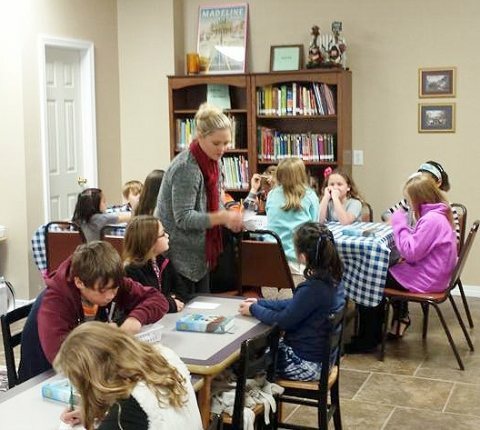 ♦ The children’s class and children’s church (both for grades K–4) are in the children’s ministry room in the annex. ♦ The youth class meets in the youth room in the annex. Look for additional information here. ♦ “Snacks With Susan and Daryl” meets in the carpeted area of the fellowship hall. They discuss topics of interest to the participants and often watch a DVD first. ♦ The Swift adult class meets in room 2 in the annex. They are taking a chronological look at the books of the New Testament. Cheryl Jensen presents the lessons. This class digs quite deeply into scripture and does not hesitate to present challenging thoughts for growing Christians while challenging participants to share the gospel of Christ in our community. ►See the gallery of photographs from the 2016 Christmas play.